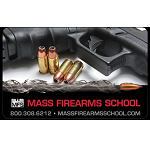 Purchase a gift certificate for a Mass Firearms School Multi-State Utah Nonresident CCW Class. 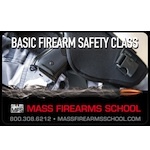 This is the class you need to take to get your Utah nonresident CCW license. Get a license to carry a firearm in 32 states! 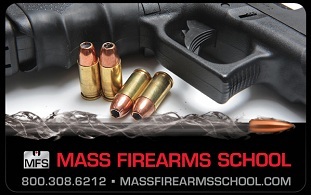 Class includes live fire shooting as required by the state of Florida. 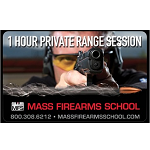 Class is completed in one 4-hour session.